One of the big surprise hits of the year, The Priests relocated the exorcism narrative to contemporary Seoul and found incredible popularity in doing so, hauling over 5.4 million admission and $36 million in the process. 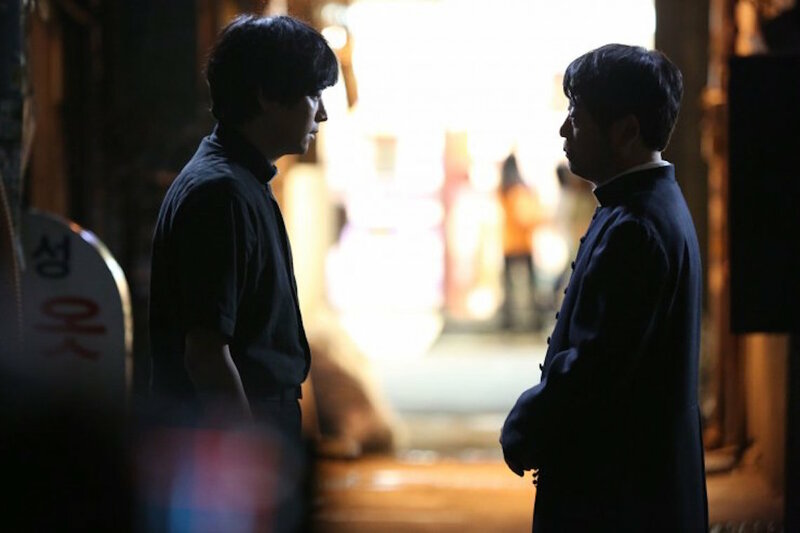 Adapted from writer/director Jang Jae-hyun’s short 12th Assistant Deacon, the film centres around a young clergyman asked to aid a priest in an exorcism ritual to save a young girl. While the story takes quite some time to truly begin The Priests really hits its stride when depicting scenes of exorcism, constructing chilling sequences that are a real rarity in Korean cinema and featuring a great turn by rising star Park So-dam.